The library offers a variety of materials that you can download to your computer or a portable device. To access our digital book and magazine collections, click on the links or logos below. Use your library card to check out e-books and audiobooks from Bridges. Bridges is the eBook, audiobook, and streaming video buying consortium for Iowa public libraries. 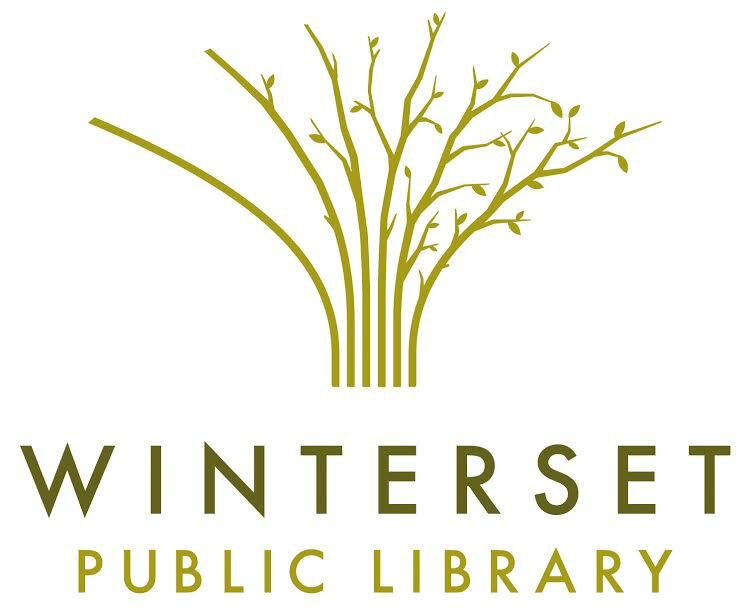 The State Library of Iowa facilitates the program and manages the contract on behalf of the participating libraries. OverDrive, Inc. is an American digital distributor of eBooks, audiobooks, music, and video titles. Libby is a new app released by OverDrive. With it you can access e-books and audiobooks using your library card (or cards from other libraries). It has the same collection of titles as the OverDrive app – it’s just a different way to access the same digital library collection. Libby is a fast and attractive digital browsing experience. Freegal is a downloadable music service from your library. All you need is your library card number and, if your library requires it, a PIN. Freegal offers access to about 3 million songs, including Sony Music’s catalog of legendary artists. Enjoy digital editions of your favorite audiobooks, magazines and comic books — anywhere, anytime on your mobile device!